All of us can help change hearts and minds in New Mexico by talking to our family members and friends about why marriage matters to us. Statistics show that nothing is more effective at helping people change their mind than having one-on-one conversations with them. 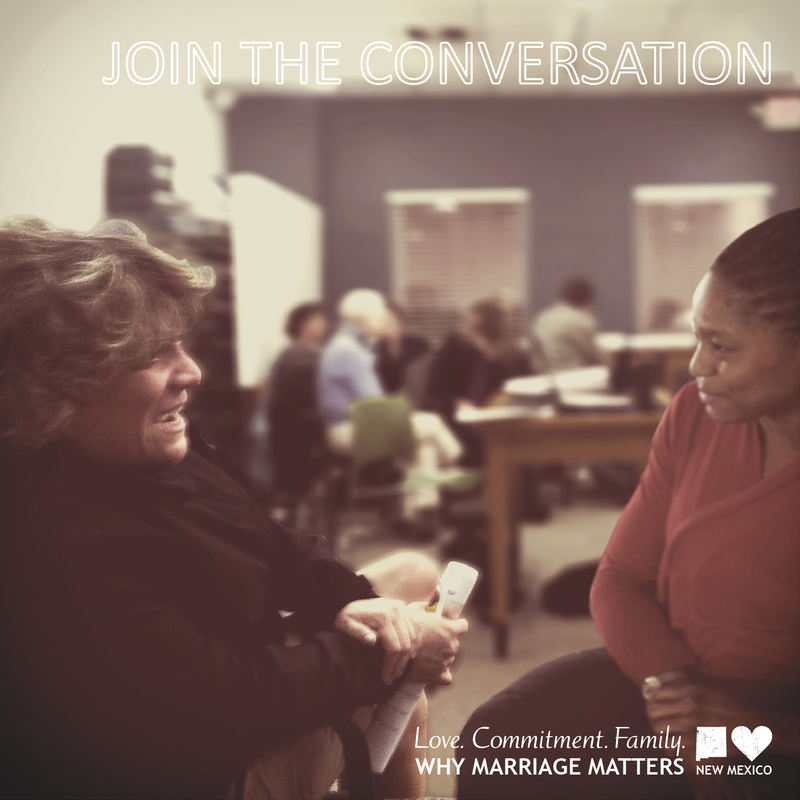 Why Marriage Matters NM regularly hosts trainings around the state to help volunteers practice telling their stories and learn more about how to have persuasive, effective conversations. Contact Amanda Johnson to help us plan a training at your house of worship, with your civic organization, or in your community!